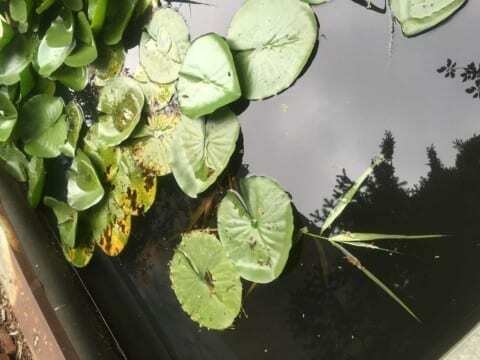 When I saw those thing I feel strong because most plants can’t stand on the water. That is one of the water plants. this is a first time I see he water plants looks like this, I only see it in T.V show and cartoon, like the frogs use it to stand on the water. The frogs are amphibians. That means they can live in the water and land. The scientists study to got the thing to show the humans the thing they need to show us because that is so important to us and can help us. I was surprised that one picture can make me think about so many things. And I feel this image shows how important it is to think about life even life in different places. Seeing And Thinking by Ishak is licensed under a Creative Commons Attribution-ShareAlike 4.0 International License.